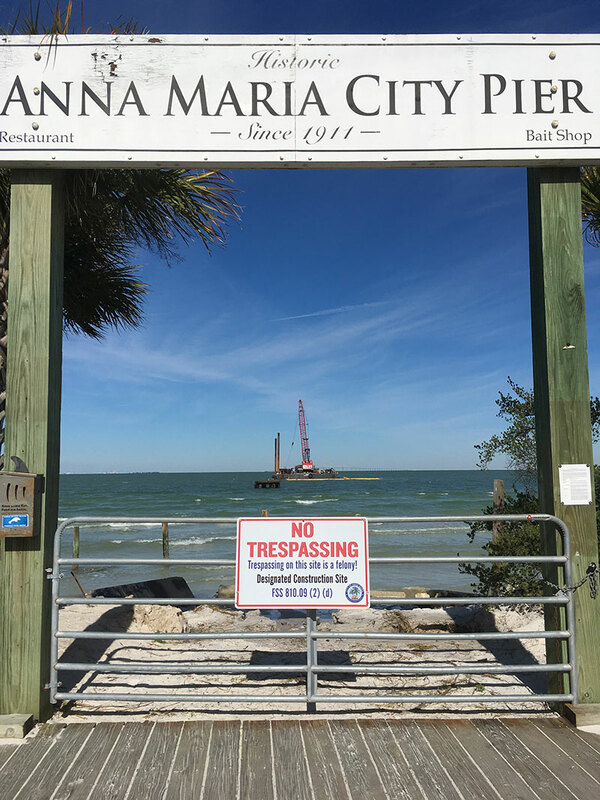 The federal government shutdown is reverberating on Anna Maria Island. 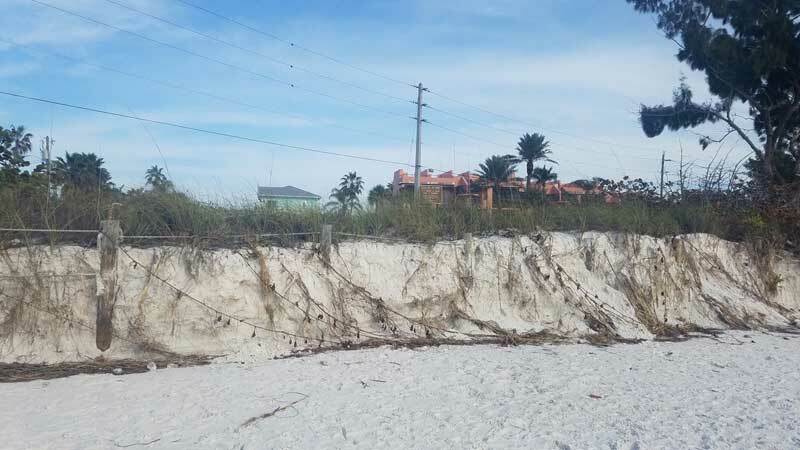 Answers to why Sarasota pilot Stanley Lee crashed Jan. 2 in the Gulf of Mexico about a mile from the Anna Maria shore — sending Lee and photographer Tom McKnight to Blake Medical Center in Bradenton — appear to be delayed due to the shutdown. 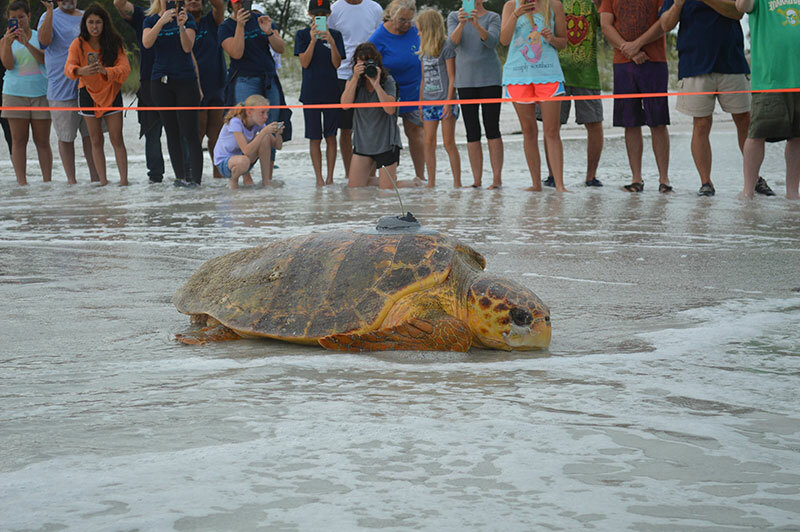 As of Jan. 4, Lee was reported in serious condition, improved from a critical status. McKnight, who spoke to The Islander Jan. 6, was treated and released, said he’s feeling very sore but thankful. 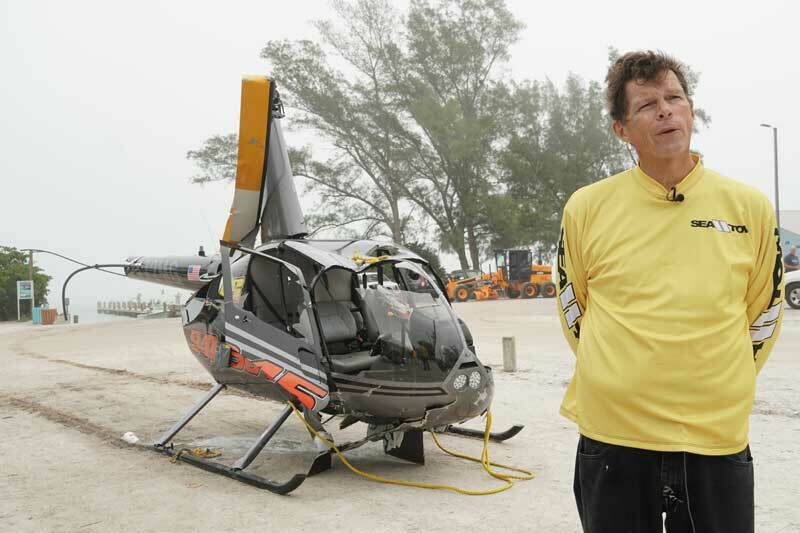 McKnight was shooting video and stills of a boat for a manufacturer’s promotion, when water rushed into the helicopter. “We were flying close to 50 minutes and had done multiple passes in the bay,” he said. 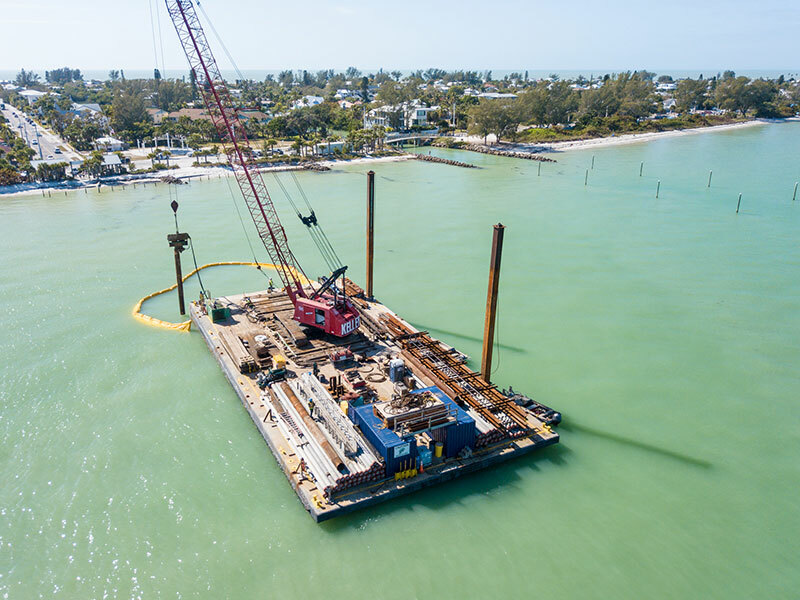 According to Robert Smith, director of Manatee County Public Safety, the helicopter was flying 10-15 feet above the water level before the crash. “I really don’t know what happened. We were flying normal and then we were not,” McKnight said, adding he then submerged and realized he was hooked on something. “Honestly, I thought that was it,” he added, saying he felt no panic. Somehow he became unhooked, he said, came to the surface and saw the other men who had been in the helicopter also had surfaced. Lee, McKnight and the third man in the chopper, Peter Bowden, boarded the boat they had been filming. As a 911 dispatcher was directing the boaters, the U.S. Coast Guard from station Cortez met them with a 29-foot boat and crew. Blake. Bowden, saying he was not badly injured, refused EMS transport. All civil aviation accidents undergo investigations by the National Transportation Safety Board and the Federal Aviation Administration, according to the NTSB website. However, FAA public affairs officer Gregory Martin wrote in a Jan. 3 email there were no plans to begin an investigation of the helicopter crash. A similar message was delivered by an officer with the NTSB who answered the phone, but declined to give his name as a spokesman. Meanwhile, local officials were fielding questions about the crash. 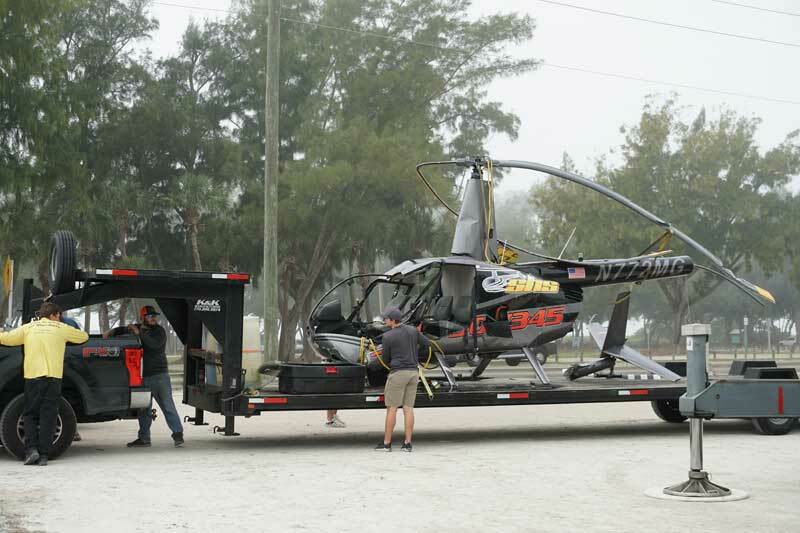 Sea Tow Bradenton recovered and delivered the 2,500-pound Robinson R-44 helicopter, registered to Sarasota Helicopter Services, to Coquina Beach Boat Ramp for transport to Jacksonville. Found among the retrieved helicopter were a professional video camera, a backpack and wallets. 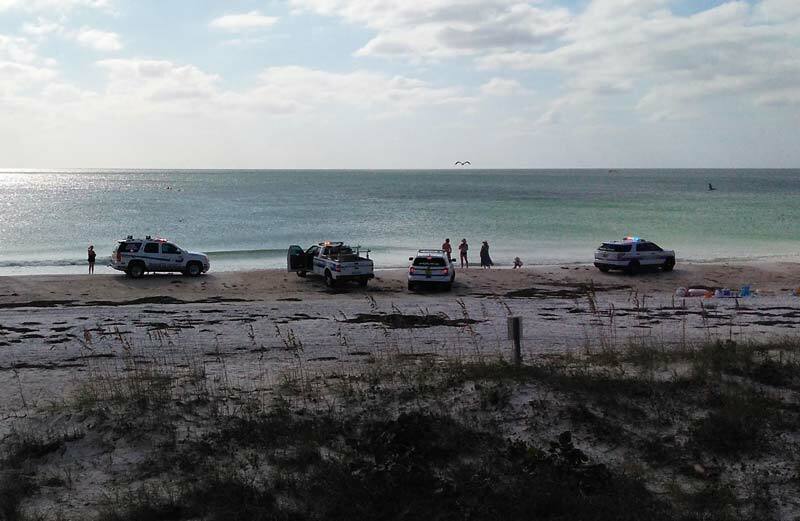 The dispatcher advised treatment and directed the boater to the boat ramp, remaining on the line until they were met by the Coast Guard vessel. 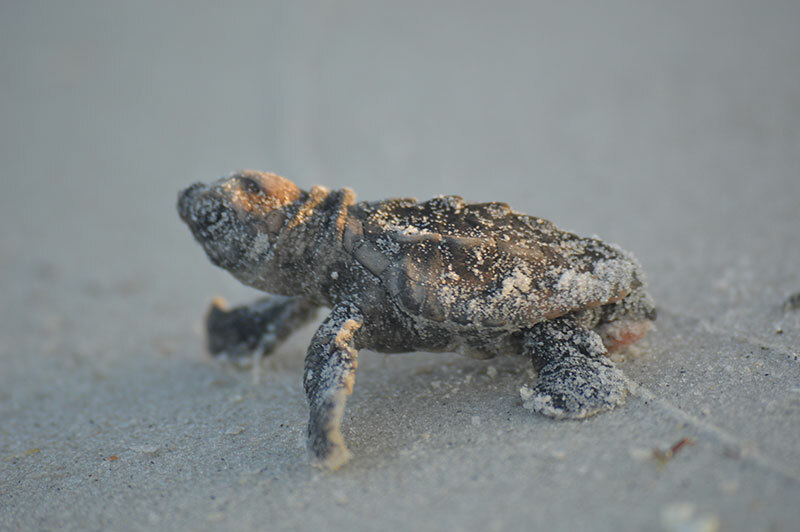 An MCSO Marine unit, Florida Fish and Wildlife Conservation Commission officers, and Longboat Key and Sarasota police departments assisted in the rescue. McKnight, a guitarist with a rock band, The Verge, said he’s not looking at life the same since the crash. 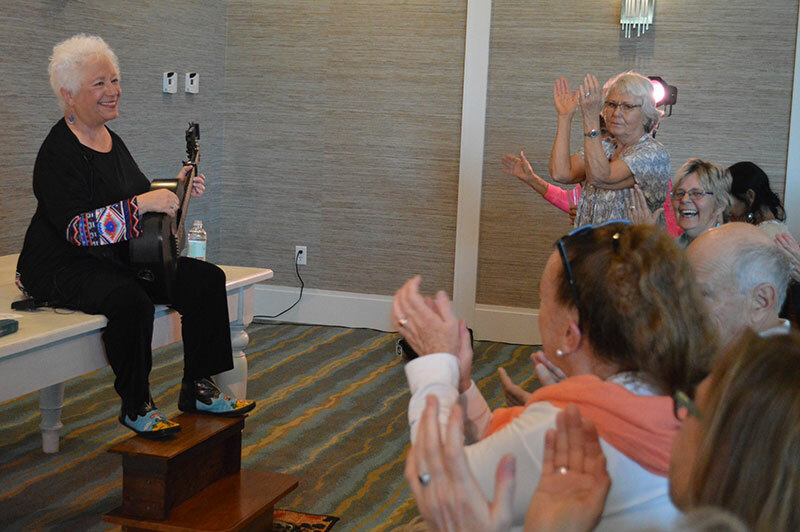 “That first gulp of air I took is the same air we all breathe,” but, he said, taking a breath again reinforced his belief in peace, love and helping others. 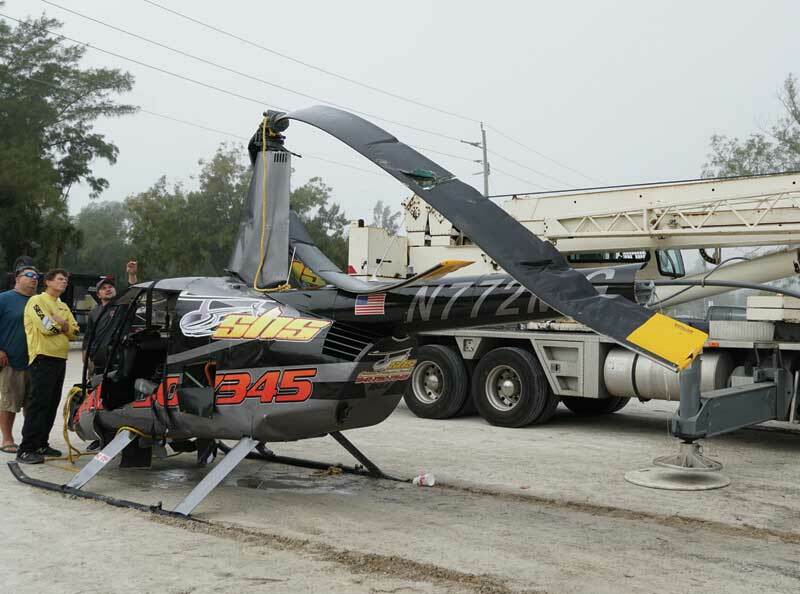 There were some reports that four people were aboard the helicopter when it crashed, but McKnight dispelled that rumor. 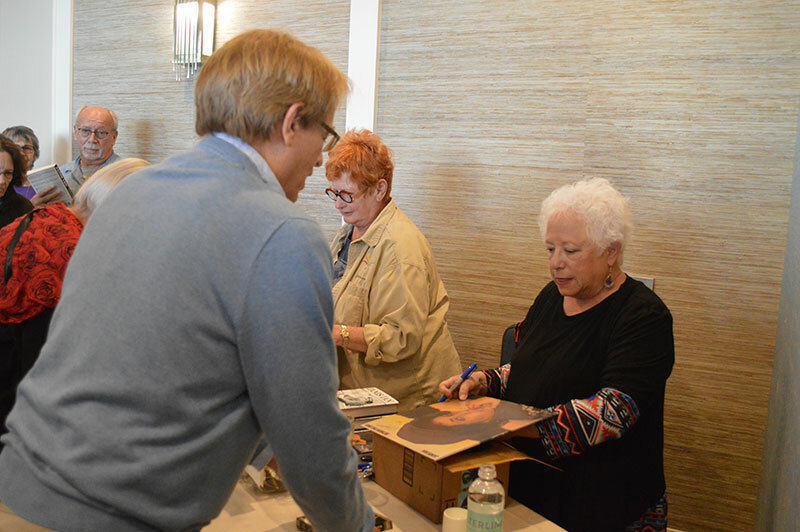 McKnight added that his band will play for a celebration of life for the crash survivors Friday, Jan. 18, at Stottlemyer’s Smokehouse in Sarasota. 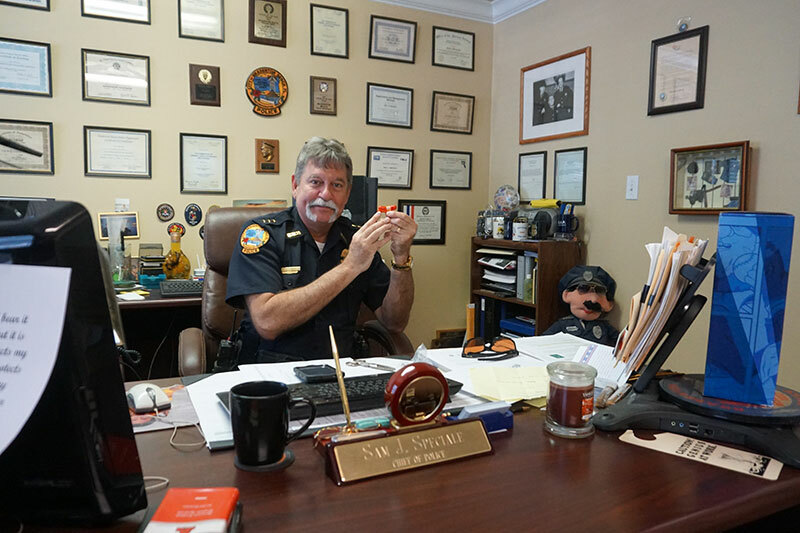 Bradenton Beach Police Chief Sam Speciale proudly holds a wiener whistle. 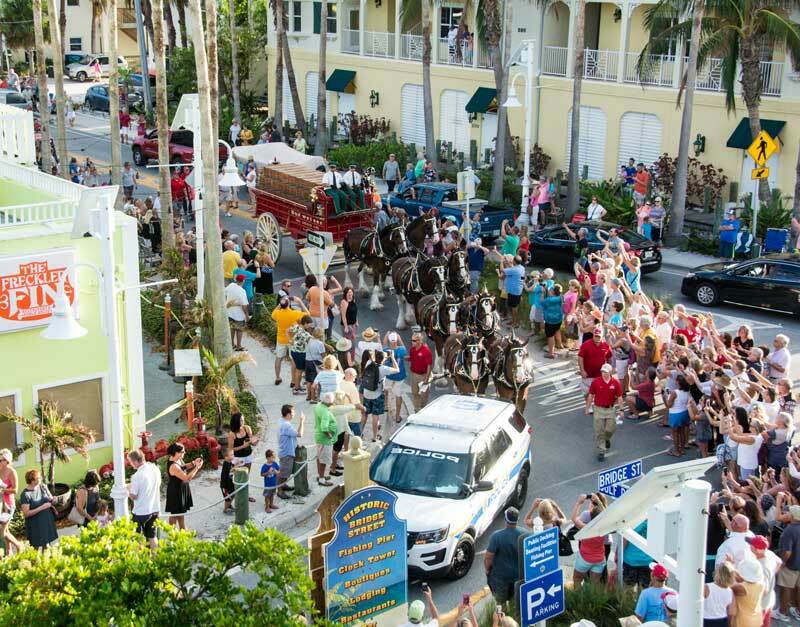 And it was Johnson and Ricci who chose to beach the larger-than-life hot dog and stay at the Cedar Cove Resort in Holmes Beach between marketing events Dec. 5-10 in Lakewood Ranch, Bradenton, North Port, Fort Myers and Sarasota. 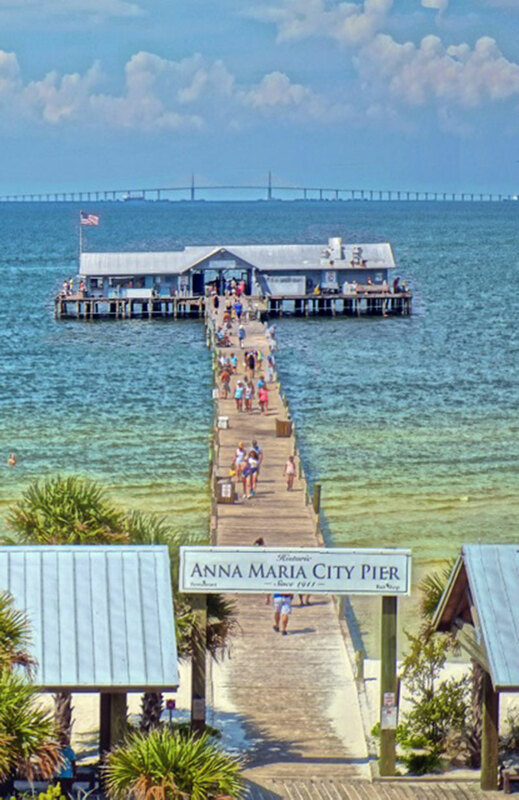 “A lot of people have been stopping by and taking pictures,” Johnson said about her stay on Anna Maria Island. “It always makes somebody’s day,” she added. Johnson and her fellow hot-doggers are among an elite few, including Oscar Mayer’s president, who can speak on behalf of the company. They interviewed, sang the jingle and “cut the mustard” to get the job the first year out of college, Ricci added. Johnson graduated from the University of Texas-Austin and Ricci from the University of Wisconsin-Madison. 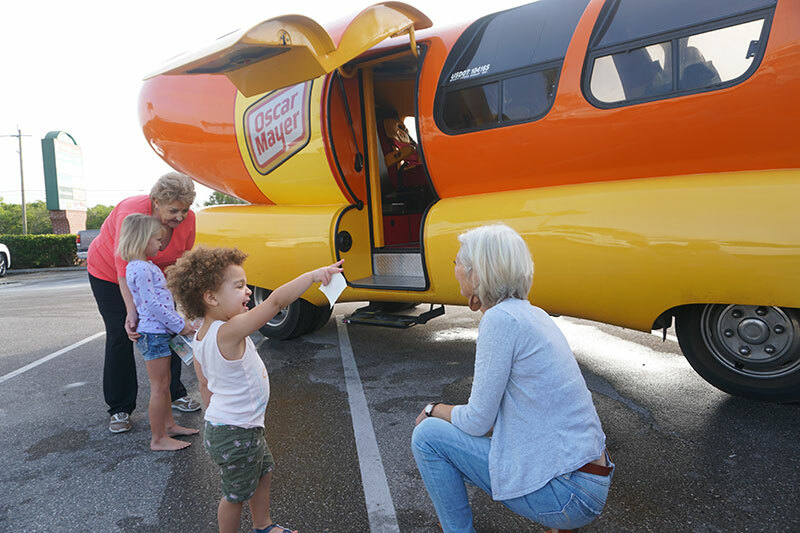 They attended a two-week Hot Dog High with the 10 other drivers and then took to the road for a yearlong stint at the wheel of the Wienermobile for the Kraft Heinz-owned company, now headquartered in Chicago. A 2015 merger closed the Oscar Mayer plant in Madison, Wisconsin, consolidated operations and moved the headquarters to the Aon Building in Chicago’s Loop. 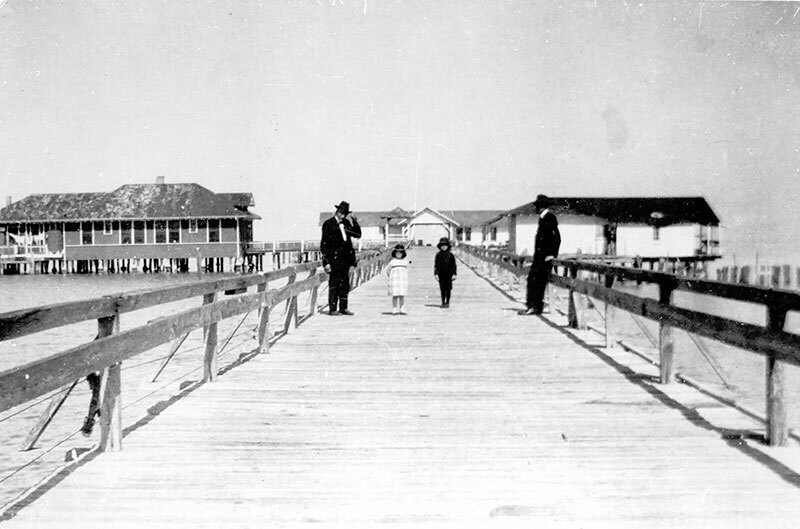 German immigrant Oscar F. Mayer started a meat market with his brother, Gottfried, first in Detroit and then in the 1880s on the north side of Chicago. His nephew Carl G. Mayer created the first Weinermobile in 1936. About every 10-15 years, Ricci said, the company changes the vehicle design. 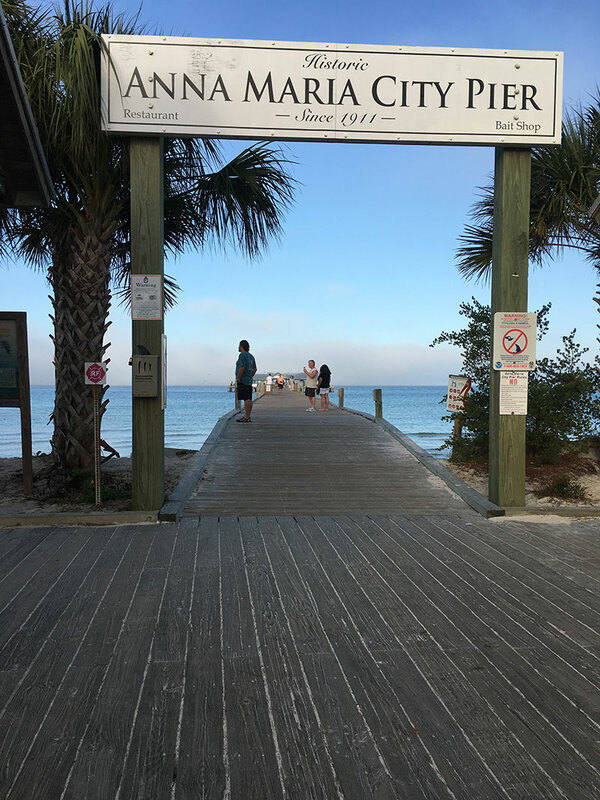 Ricci and Johnson see a bright future in marketing with the parent company, as teachers or wherever they want to use their people skills after finishing their tour of 15 Southeast states in June 2018. They have oodles of transferable skills, they say. “We’re basically running a PR firm, the 12 of us and the CEO,” Johnson said, with six months and 25,000 miles under her belt. 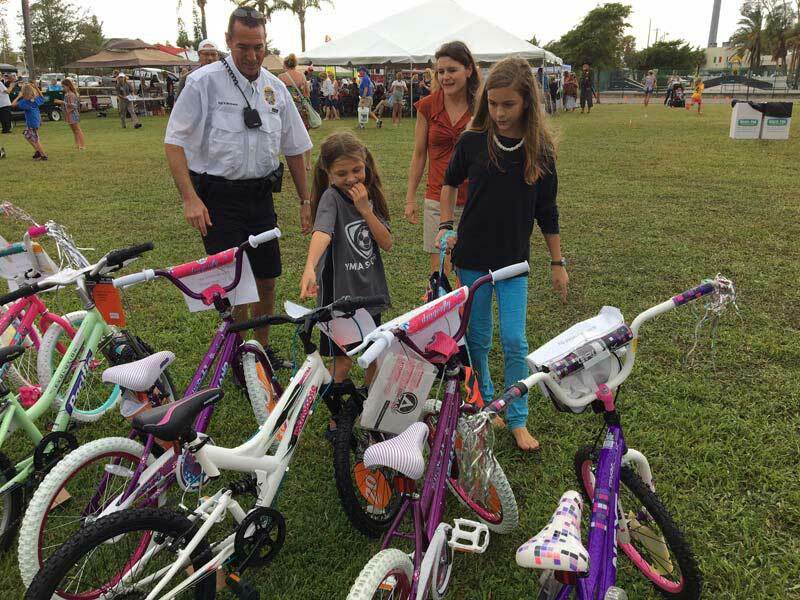 She also praised their Anna Maria Island hangout Dec. 8 while visiting The Islander office and greeting folks interested in the Wienermobile. “It’s so peaceful. 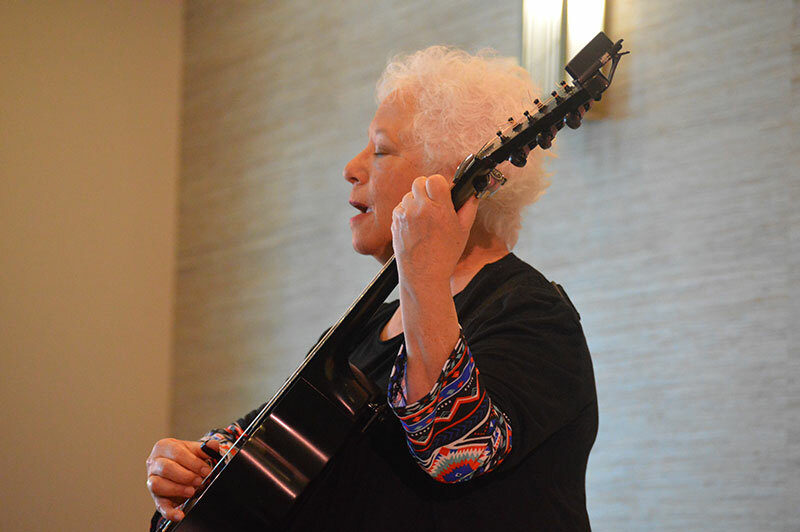 I think it’s the best-kept secret,” Johnson said about the island. “I’ll be taking my family back here,” she added. And, as Ricci and Johnson would say, the puns are many, so we’ll ketchup then. With relish. In the meantime, put a little mustard on that dog. It’s a jingle everyone a certain age will not forget. 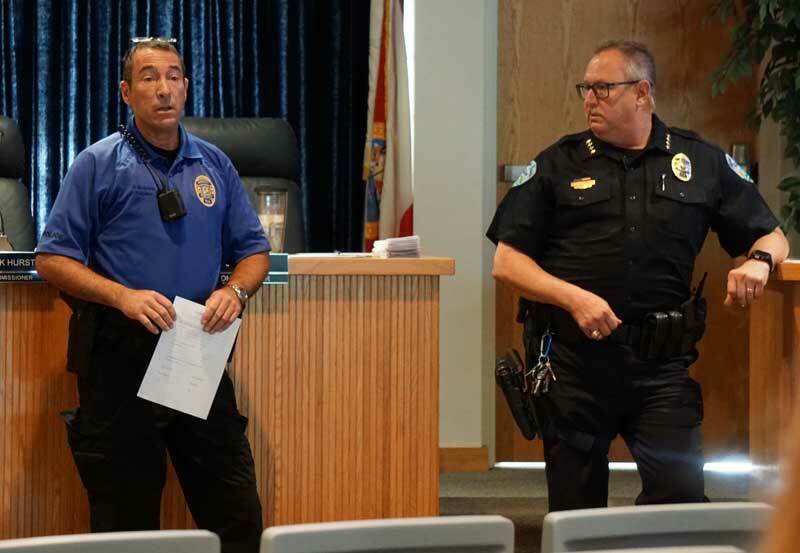 Bradenton Beach Police Chief Sam Speciale is that certain age. Hearing the Wienermobile was on the island Dec. 5, Speciale smiled a wide grin and broke out in the song. 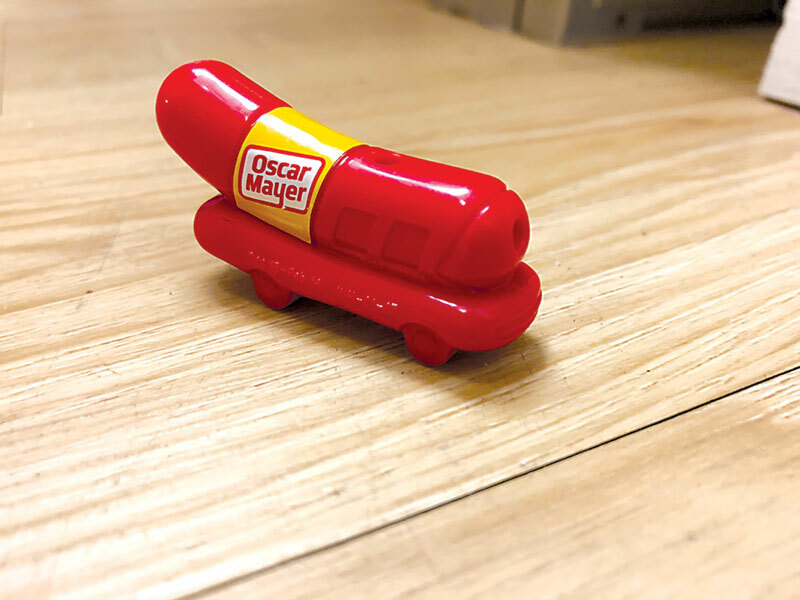 The police chief shared memories of grocery shopping with his mother as a boy when he coveted the wiener whistles in the packages of Oscar Mayer wieners. Excited as he reminisced, he recalled how he slid the whistles out of the packs — and collected so many his pockets bulged. The next day he couldn’t be happier on receiving a new whistle. He tore it open and began tooting.